Windows that authentically replicate the look of timber, making them ideal for listed buildings and homes located in heritage sites. Call or email Malvern Glass today for more information. Our Residence 9 windows successfully replicate the appearance of 19th-century flush sash timber windows. 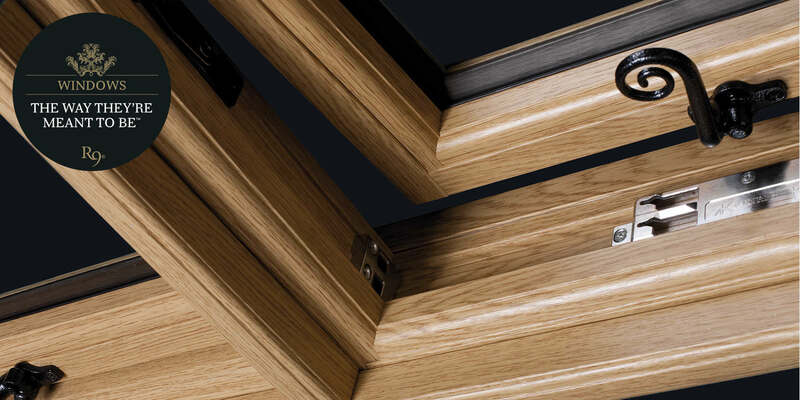 The authentic and stylish appearance of our R9 windows is boldly underscored by equally impressive performance, so you won’t need to compromise when choosing from our extensive collection. Visitors to your home won’t be able to tell your mock timber sash windows apart from the genuine article, either. Add a touch of traditional style to a modern home, or complement the appearance of an older property. Our Residence 9 windows can be employed to suit a range of home improvement scenarios. In terms of performance, expect to enjoy the benefits of a more thermally efficient and quieter home. The unique and eye-catching aesthetics of your wooden windows will add market-appeal to your Ledbury home, too. In terms of upkeep, very little is needed to keep our Residence 9 windows looking fresh. You won’t need to spend much of your spare time maintaining the traditional wooden windows we’ve installed at your Ledbury home – and can, instead, devote your energy to other important projects. No sanding, no repainting and absolutely no warping, rotting, twisting or cracking. Our R9 windows are practical and cost-effective. Did you know that you can customise our Residence 9 windows to suit the requirements of your Ledbury home improvement project? We can talk you through a wide range of finishing and colour options. You can even specify to have different shades internally and externally to ensure design continuity. Other enhancements – such as Georgian bars – can be added, depending on your requirements. Ask for advice when calling. What makes Residence 9 windows the better choice for your home improvements? Our mock sash timber windows have been built to meet the precise requirements of planning permission departments throughout the UK, while also taking into account existing UK Building Regulations for your further peace of mind when buying from us. Residence 9 windows are more thermally efficient than wooden windows built to the same size specification. Your double or triple glazing will be able to achieve a Windows Energy Rating (WER) of ‘A+’ and reduce your monthly energy bills, making your home in Ledbury more cost-efficient. Call or email Malvern Glass to discuss the thermal benefits of our Residence 9 windows or to arrange an appointment. 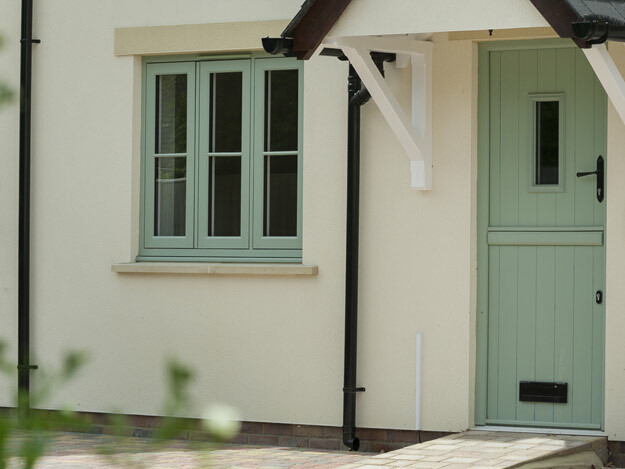 Fine-tune the appearance of your home in Ledbury by visiting our portfolio of hardware to find the inspiration you need. Take our handles, for example. We offer two stunning options: the R9 monkey tail and pear drop. Because these handles are lovingly crafted by hand, you’ll be able to enjoy a truly unique look. In terms of sheer durability, our Residence 9 windows are hard to beat. Unlike traditional wooden windows, ours won’t lose their lustre or suffer from reduced performance when exposed to harsh weather conditions over time. Add long-term value to your home in Ledbury by choosing Malvern Windows. 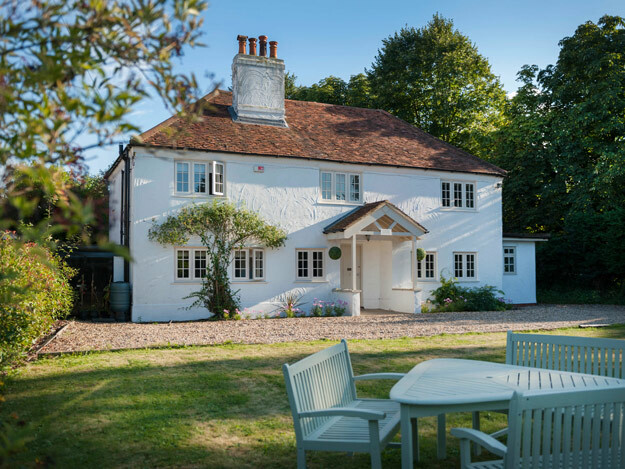 Because our Residence 9 windows are suitable for period homes and properties located in heritage sites or areas of natural beauty, you’ll be able to instruct us to proceed with total confidence. Your made-to-measure mock timber sash windows will enhance the character of the area in which you live. Using our professional expertise and knowledge, we’ll liaise with your local authority and other relevant body to ensure your Residence 9 windows are fully compliant. We’ll keep you informed at every stage of the process, and will be on hand to answer any questions. For guidance, to book an appointment or get a price, call or email Malvern Glass. Get an online quote in just a couple of minutes by visiting our window design tool on your favourite online device.